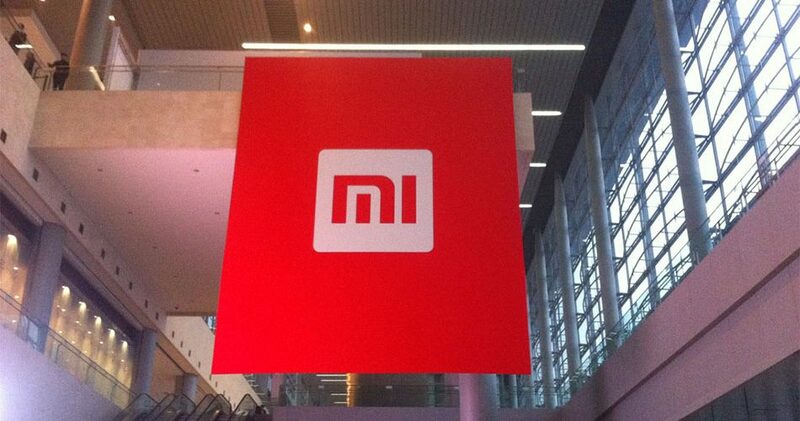 Xiaomi postpones CDR listing but continues with impending IPO. What an exciting week this has been for China’s tech companies and also Southeast Asia’s tech scene! The unthinkable happened this week. A week ago, there was building hype over an imminent first CDR listing in the middle kingdom. However, as quick as the news spread, the dream was all over in an instant when Xiaomi suddenly decided to postpone its CDR listing plans on Tuesday. As thoughts run wild over what’s next for Xiaomi, the company pushes forth with an updated prospectus to go IPO on the HKEX next week. Who’s next on the line for another IPO? Rumors of Meituan’s next course of actions also started to circulate – on the same day that Xiaomi pushes forth for its IPO. Alongside this IPO craze, Meituan’s archrival Didi might be facing some financial burden as it starts to retain its drivers’ income. Other fast-growing Chinese startups have also raised funds from the private markets actively this week. Some examples include Bytedance’s Toutiao and online education platform, VIPKID. However, it might not be all that rosy for high growth Chinese startups. Pinduoduo, a fast-growing e-commerce app, for instance, is caught in disputes with the merchants at the moment. Moving to the Southeast Asia region, Singapore’s Carousell finally launches its own mobile wallet – CarouPay – a bane for the increasing competition among Southeast Asia’s mobile payment sector. Bolder plans are also ahead for other startups in the region. How can Chinese investors hunt unicorns in Southeast Asia, a promising market drawing increasing attention from VCs across the world?